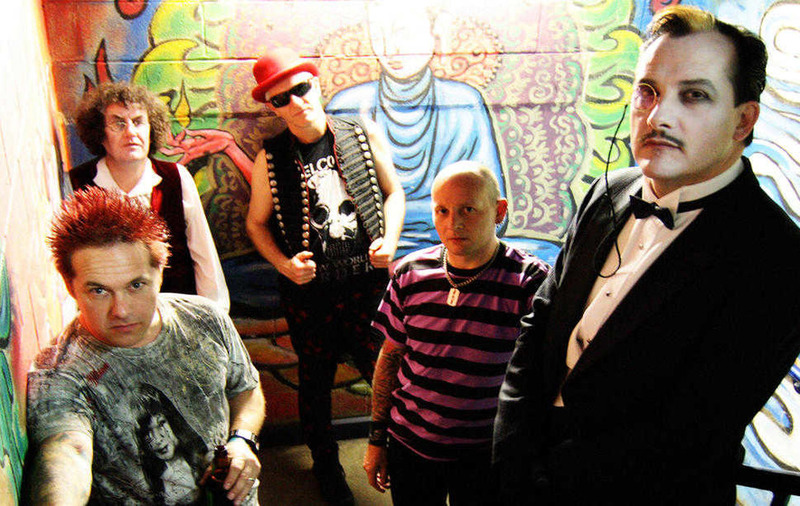 CURRENTLY celebrating their 40th anniversary, criminally under-appreciated punks The Damned will be dropping in on this year's Open House Festival in Bangor for a run though an eclectic repertoire that runs the gamut from fast and frantic garage rock-inspired assaults to gloomy goth-pop croonage. The first of the London punks to be immortalised on vinyl via their seminal debut single New Rose in 1976, The Damned were also the first British punk band to tour the US, where they retain a huge cult following to this day. 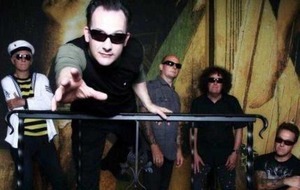 Having split and reformed with various line-ups over the years, the current incarnation of The Damned is led by original members Dave Vanian and Captain Sensible, who bring the band's 40th birthday celebrations to Bangor for a live engagement which coincides with the BBA punk weekender. "In '76, I was just happy to be able to twang a guitar for a living," said the Captain in a recent interview. 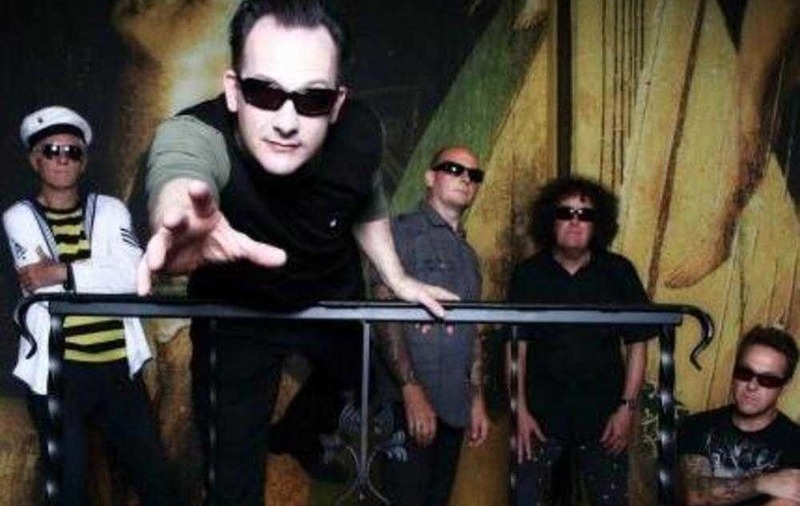 "I still feel the same – a lucky b*****d, and I don't take it for granted like some other musos I could mention. "We've had a splendid crack as a band. A lot of things that went pear-shaped were our own stupid faults. "How we survived the mania of the 70s and 80s without anyone dropping dead, I've no idea." As an added incentive, the Marine Court Hotel show will be opened courtesy of a supporting turn from XSLF – former Stiff Little Fingers men Henry Cluney and Jim Reilly performing classic material from the first two SLF LPs.